Quality product gives 9 different patterns from a mist to a fierce jet (dependant on pressure). The head rotates to give the chosen pattern and the light pull cushioned trigger can be locked on for prolonged watering. The volume of water can also be controlled. 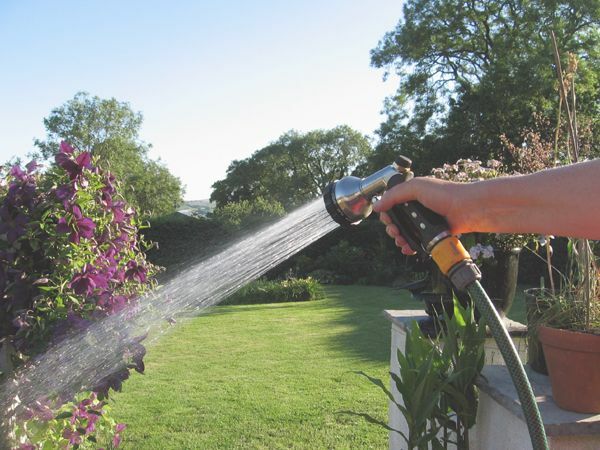 The spray gun is robustly constructed with a metal body and metal connector that accepts any standard hose fitment.